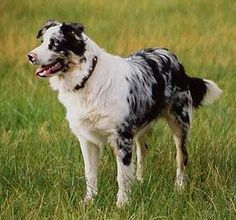 Unlike its name implies, the Australian Shepherd was not developed in Australia. In fact, it was the only livestock breed to have been developed in the United States. 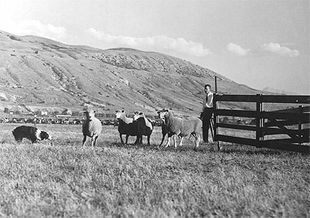 The breed was used by Basque shepherds on the west coast during the 1800s and 1900s. There, herds of sheep were imported from France, Spain, England, New Zealand and Australia along with their shepherds and dogs. Even though there are many theories about the original origin of the Aussie, there is little doubt that the breed was used and developed by livestock producers in the western United States. One theory claims that the Basque shepherds brought the dogs from Spain.  This theory is questionable however, since the Spanish dogs had a much leaner structure, and their coats were coarser with no white markings. The Basque shepherds did immigrate to Australia as well, and while there their dogs were likely bred to other local dogs. At the time the Basque shepherds were in Australia there existed dogs with German ancestry. 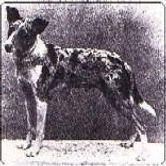 'German Tigers', or 'German Koolies', (may have been native to Australia) as they were known in the 1800s (today known as Australian Koolies) were dogs with merle markings, also in tri and solid, red and black varieties, with white bibs and face markings. Perhaps a mix of several varieties went into the dog we know today as the 'Aussie' or 'Australian Shepherd'.